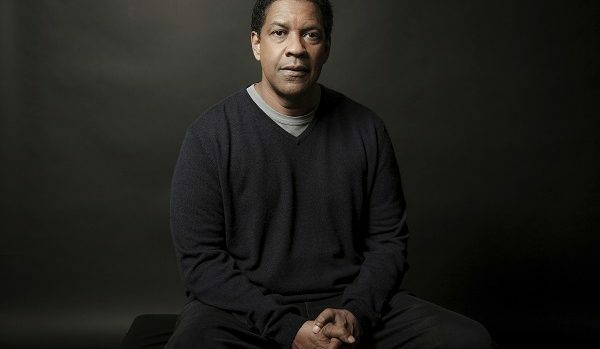 10 Black Celebs who don’t have a star on the Walk of Fame… You are not going to believe this, but according to Ebony.com Denzel Washington does NOT have a star of the Hollywood Walk of Fame. What?? No star for the man who gave us stellar performances in movies like Malcom X, Hurricane, American Gangster, The Equalizer, Fences, and I could go on and on. Yes I am glad to see Tyler Perry and Teddy Riley, and Terrance Howard get their stars, but nobody on the list is more deserving that Denzel Washington. Now there are 9 other celebrities who also do no have stars and you won’t believe some of the names on the list. A couple of them will surprise you. See it below.